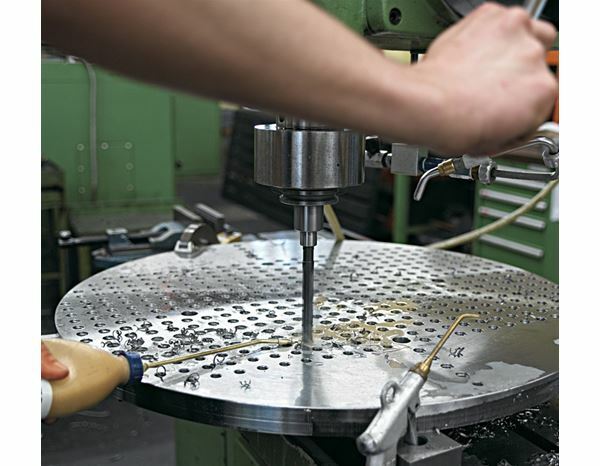 Having the right tool is especially important during drilling, because each workpiece needs the right drill. 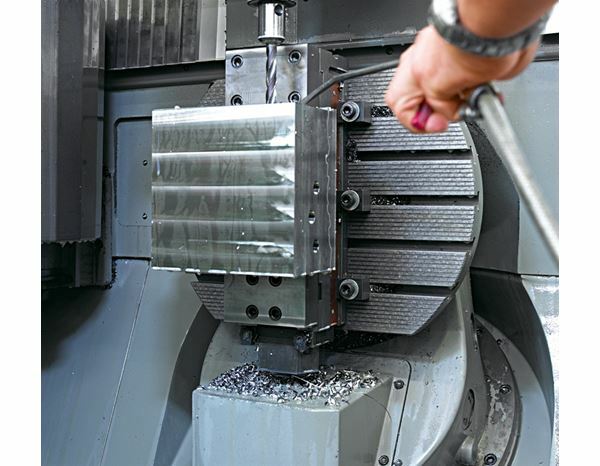 The service life and the drill results are highly dependent on the material and the quality of the drill. 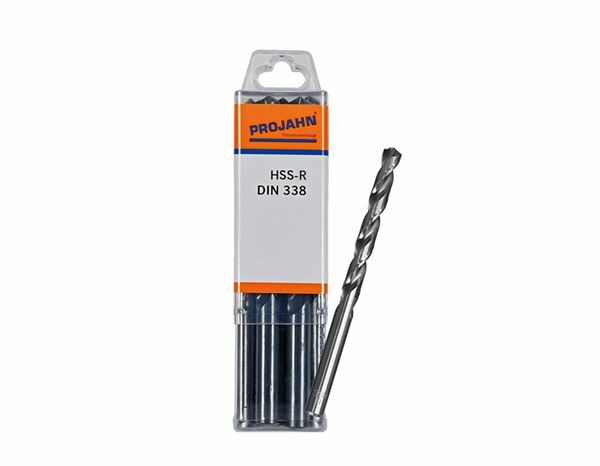 Therefore, we supply HSS drills that are highly break resistant with extreme running accuracy for various application purposes. Check your application and then select the right drill type. 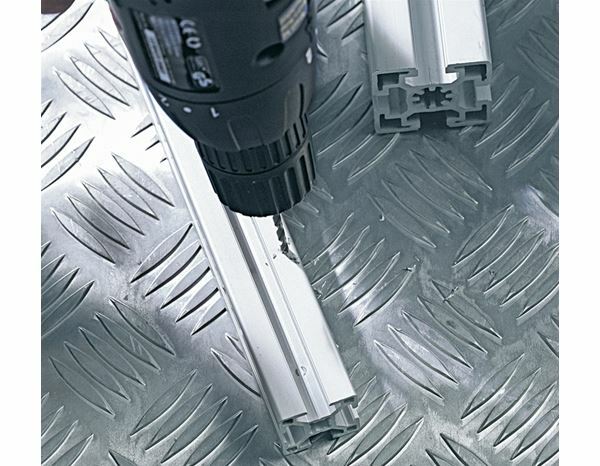 In this way you will always have optimum drilling results! e.s. Metal thread-cutting / cutting tool set prof.